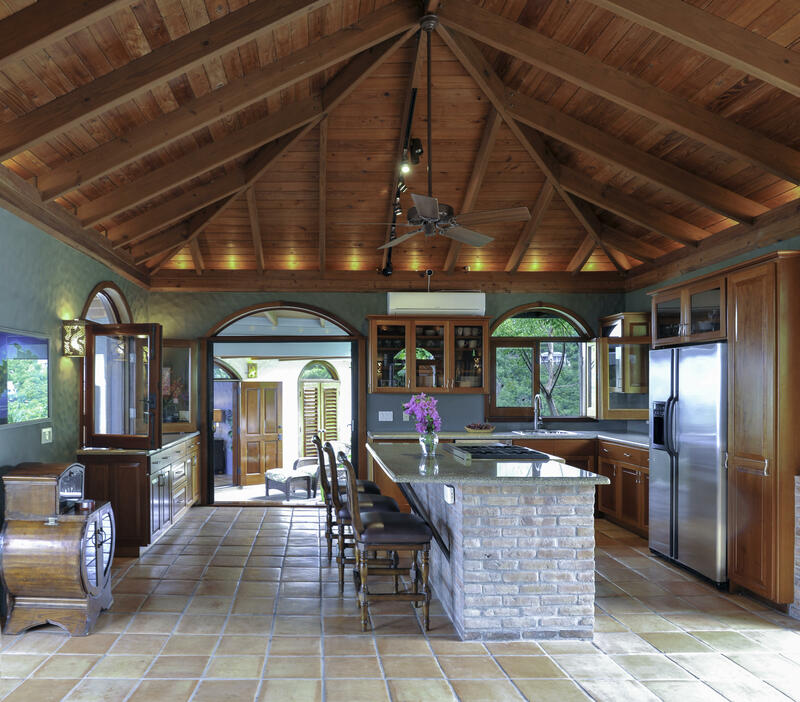 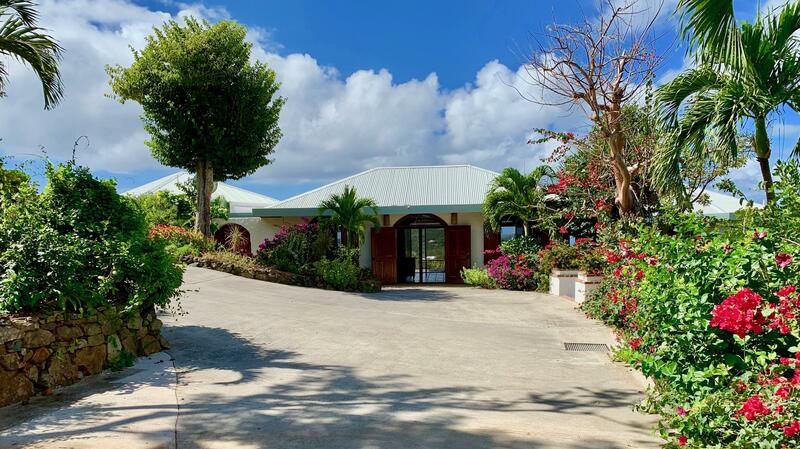 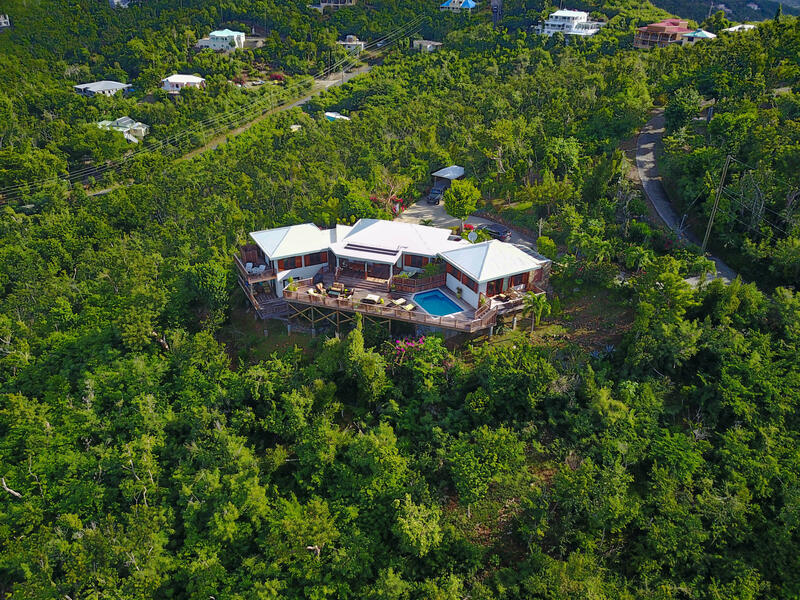 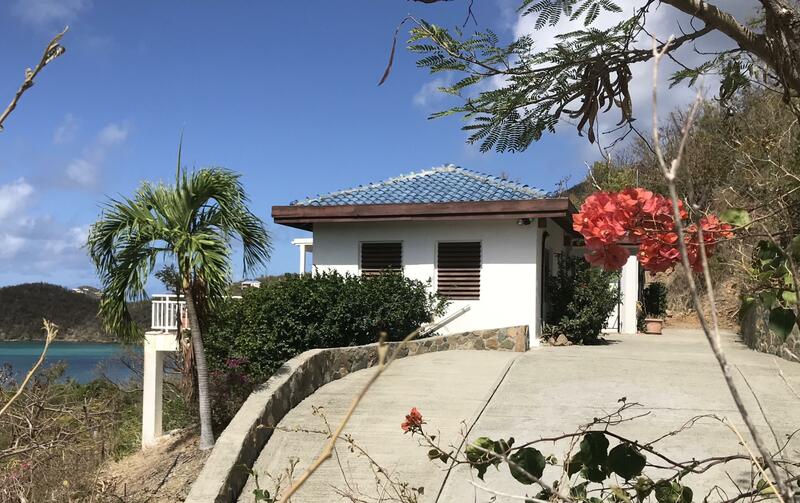 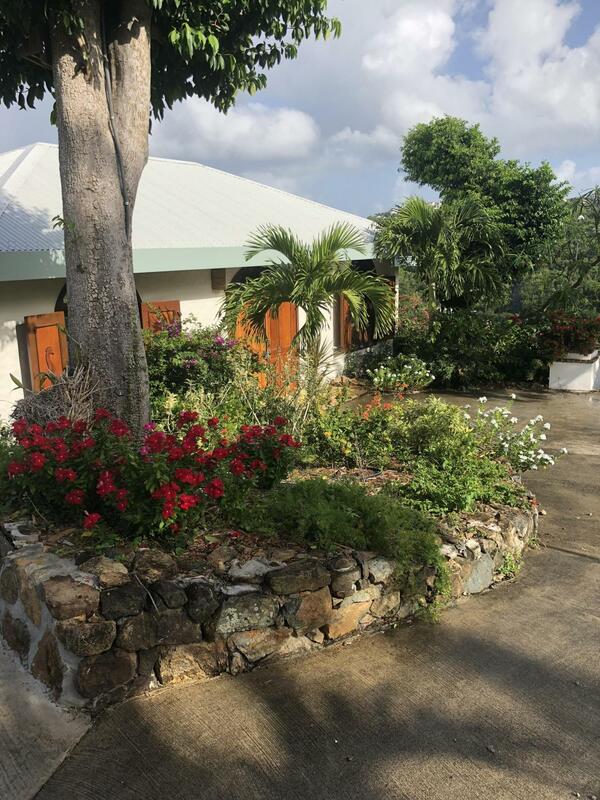 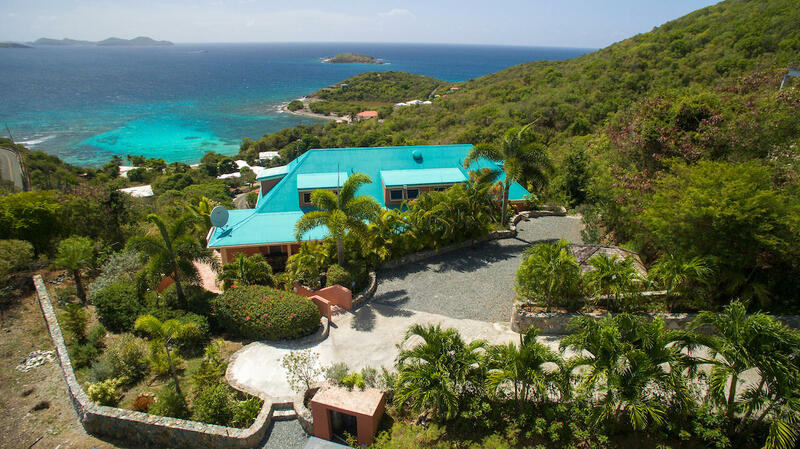 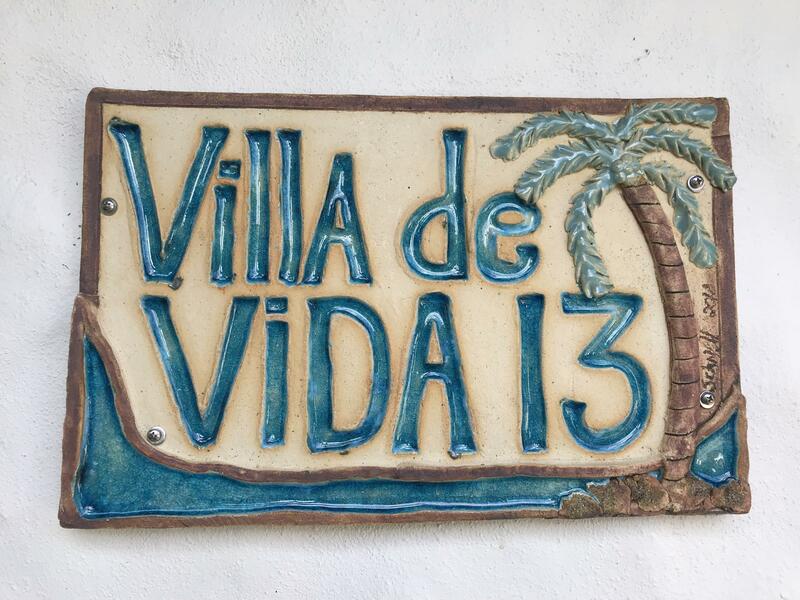 With the perfect blend of privacy, seamless indoor/outdoor living, and charming ocean views, it’s easy to see how a budding young country singer may have been inspired to write some of his number one hits during times of respite at Villa De Vida, his first island home. 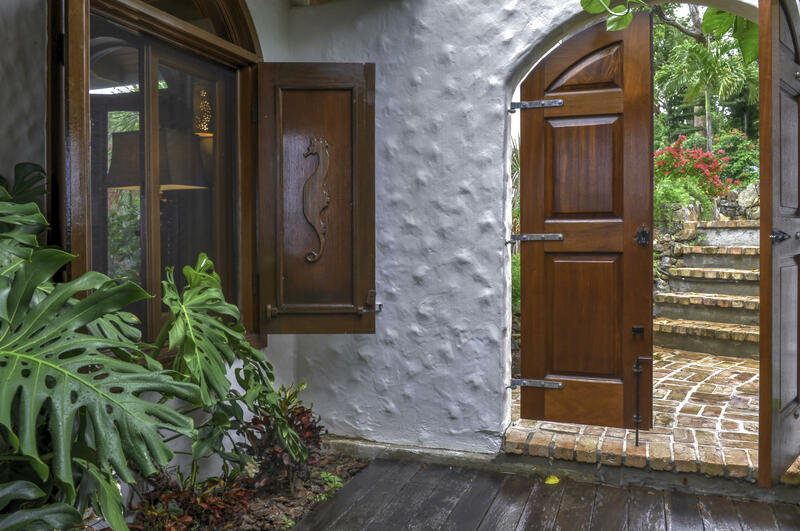 This Chocolate Hole property is an entertainer’s delight. 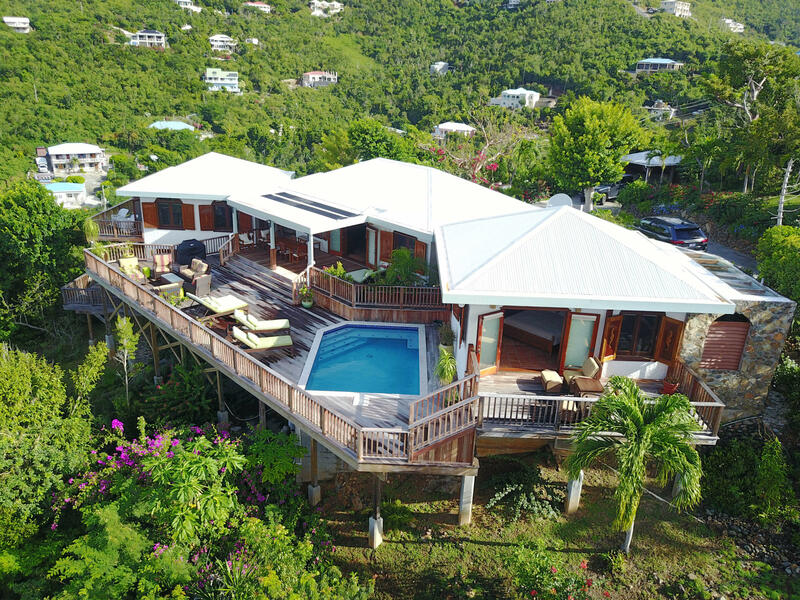 A spacious kitchen and living room area opens to an expansive Ipe wood deck that overlooks the twinkling lights of St. Thomas. 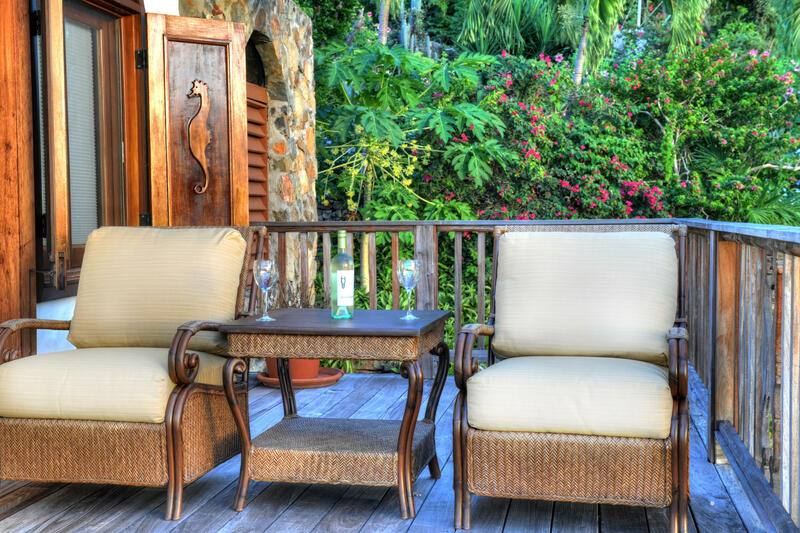 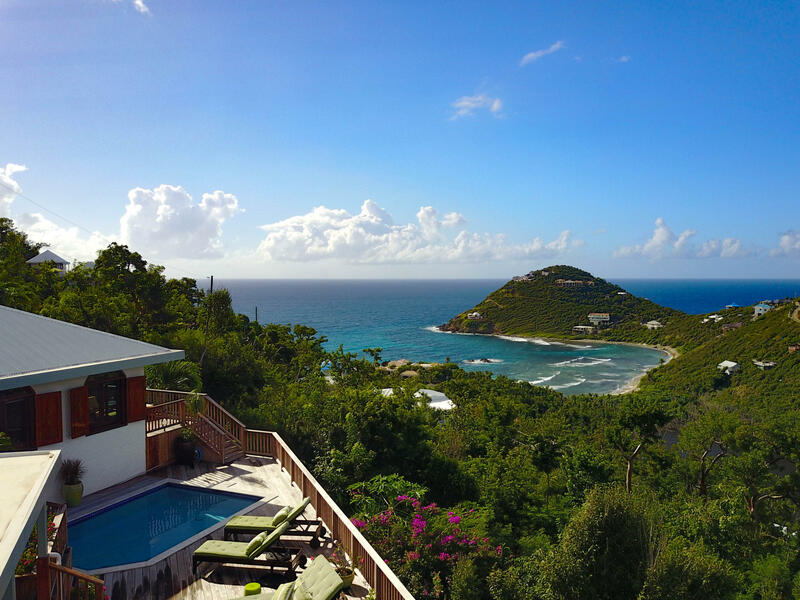 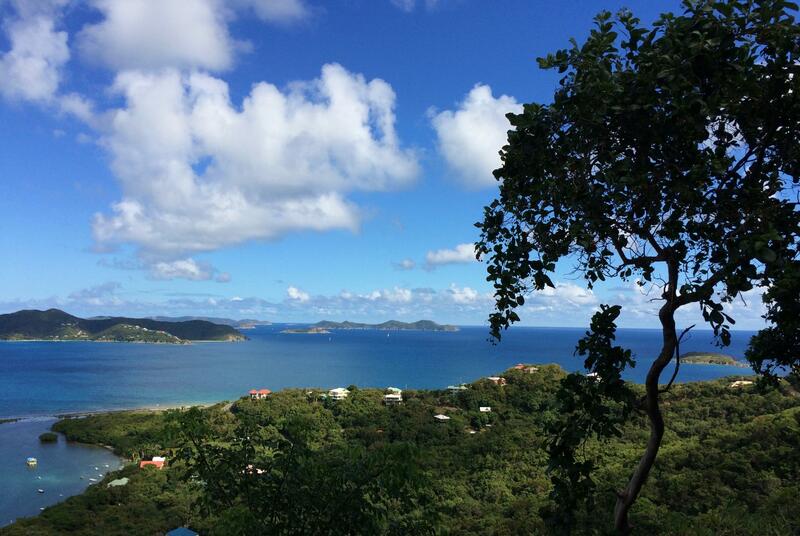 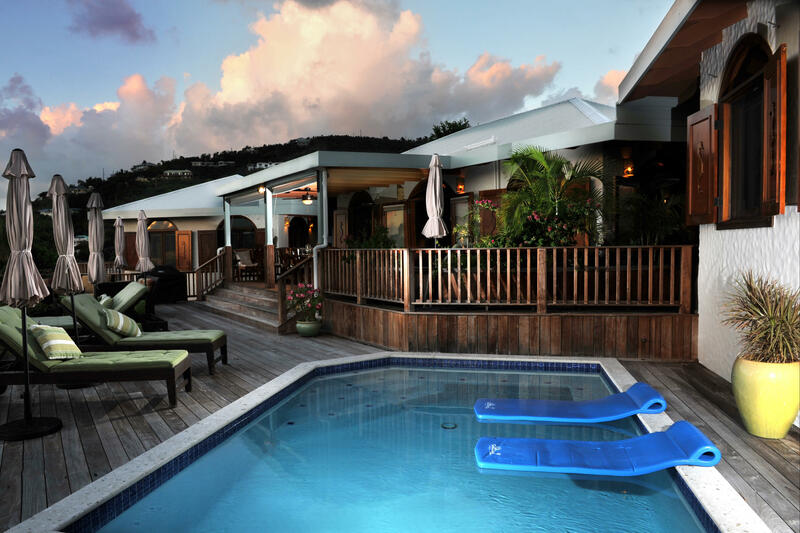 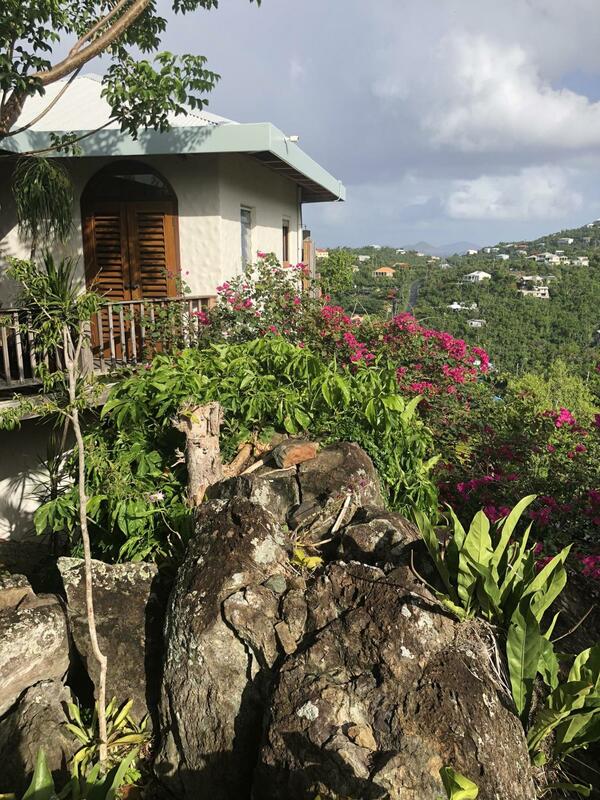 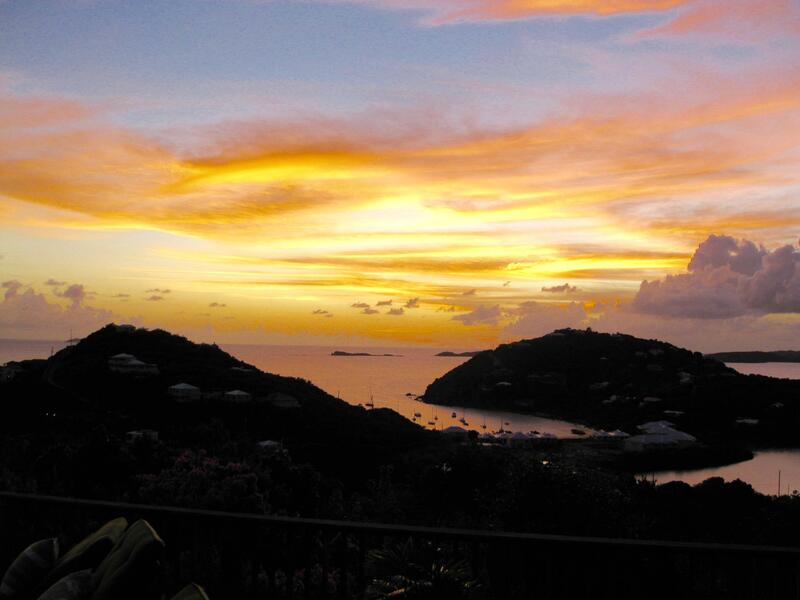 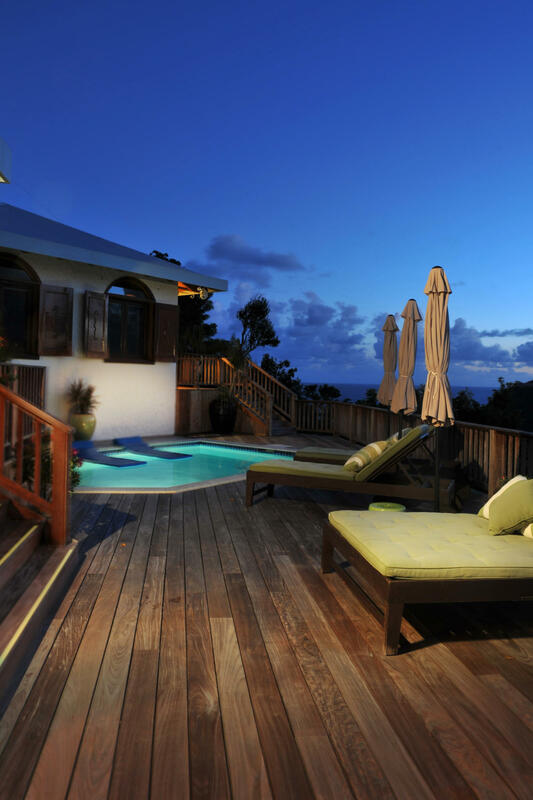 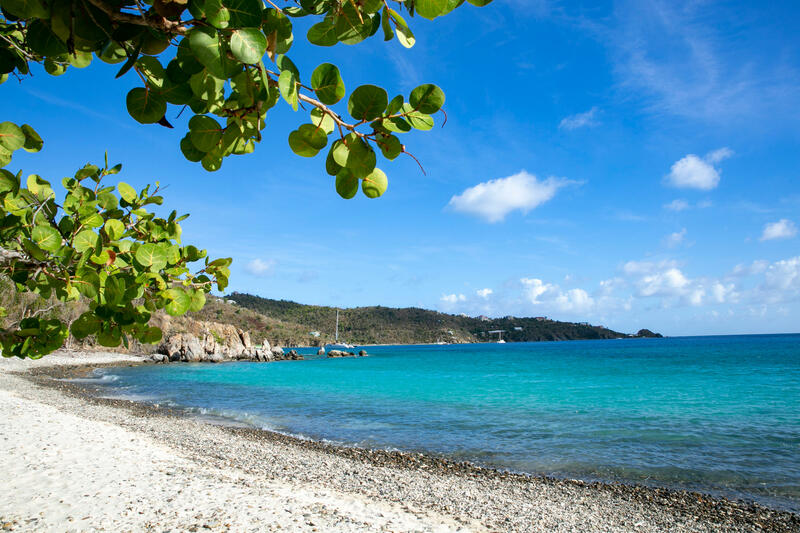 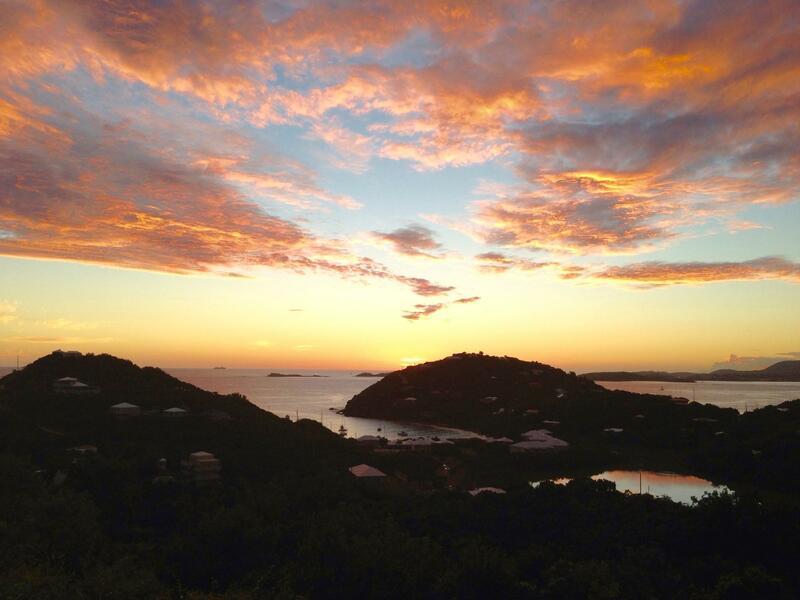 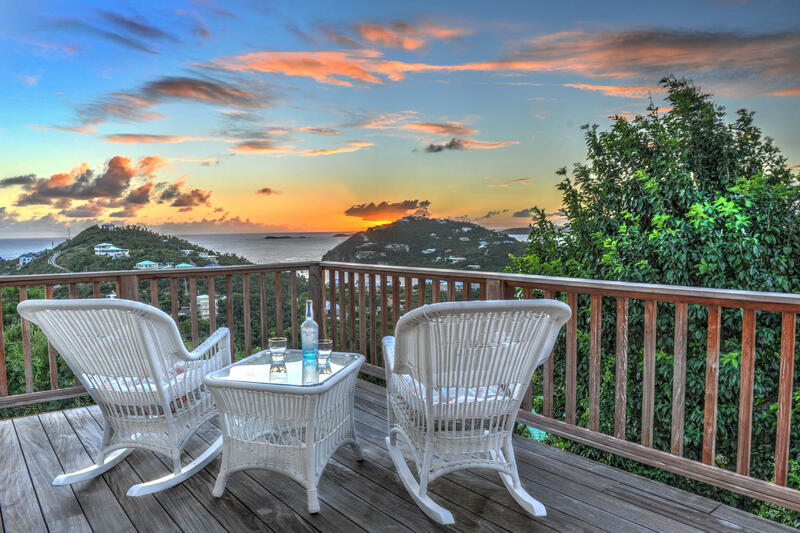 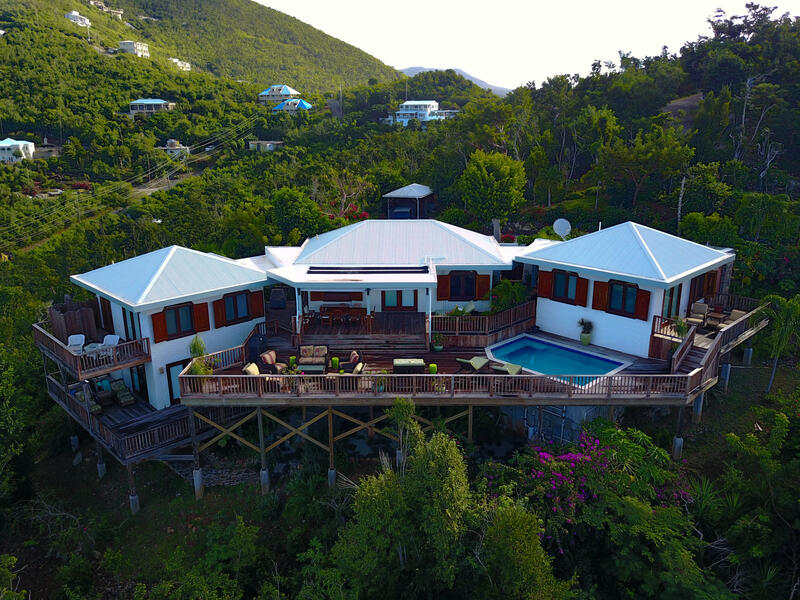 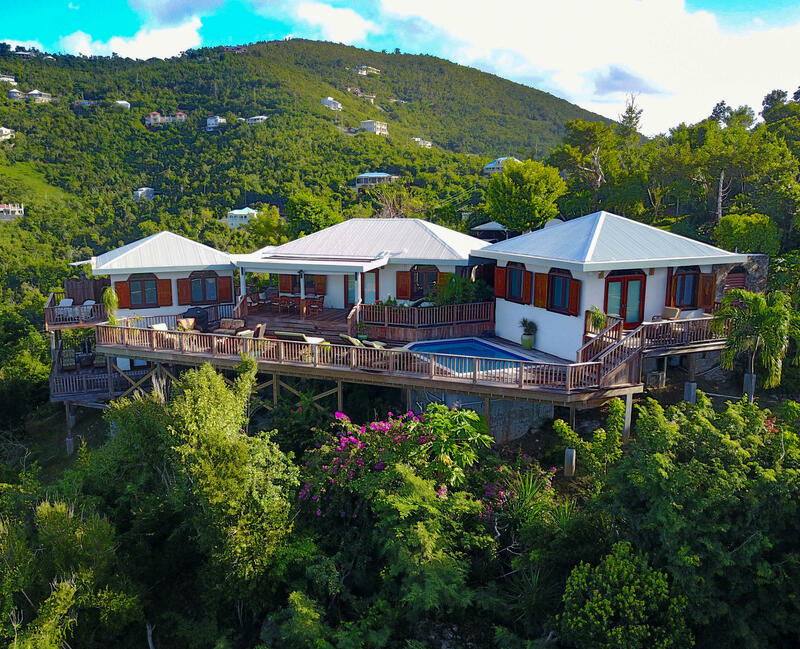 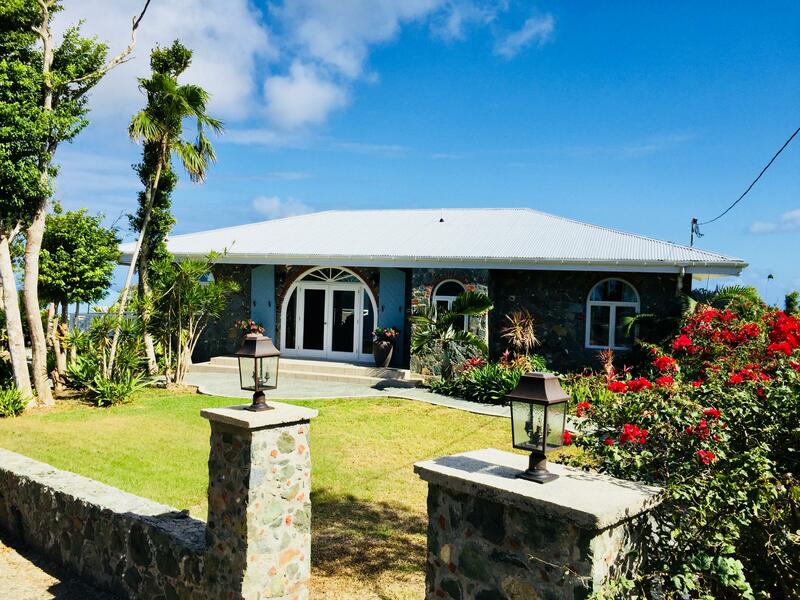 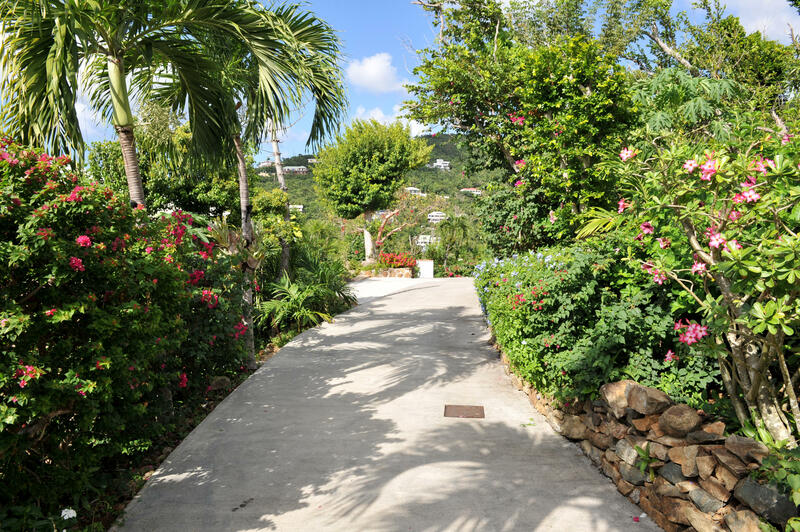 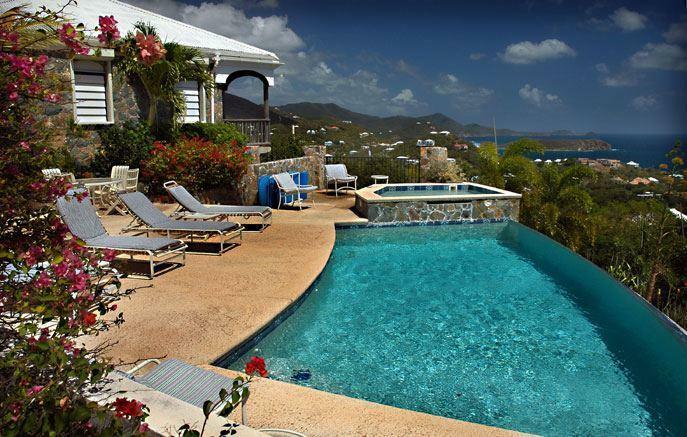 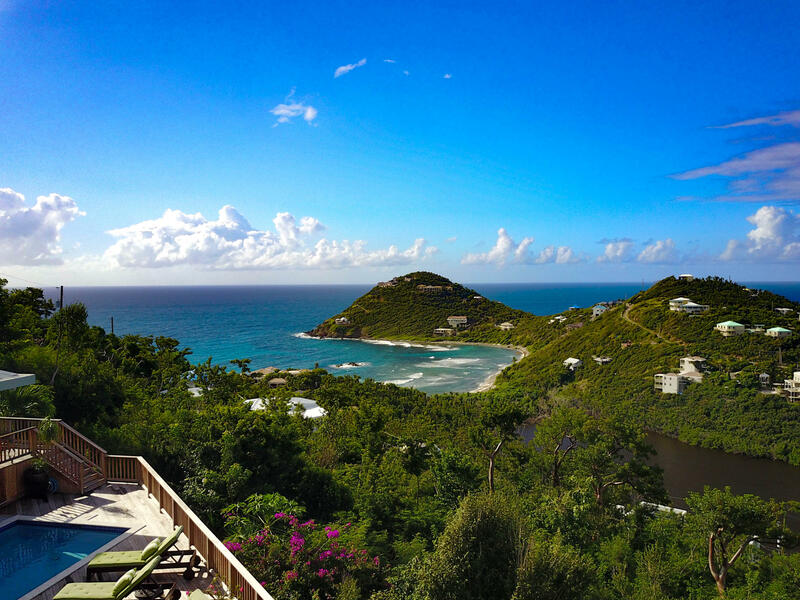 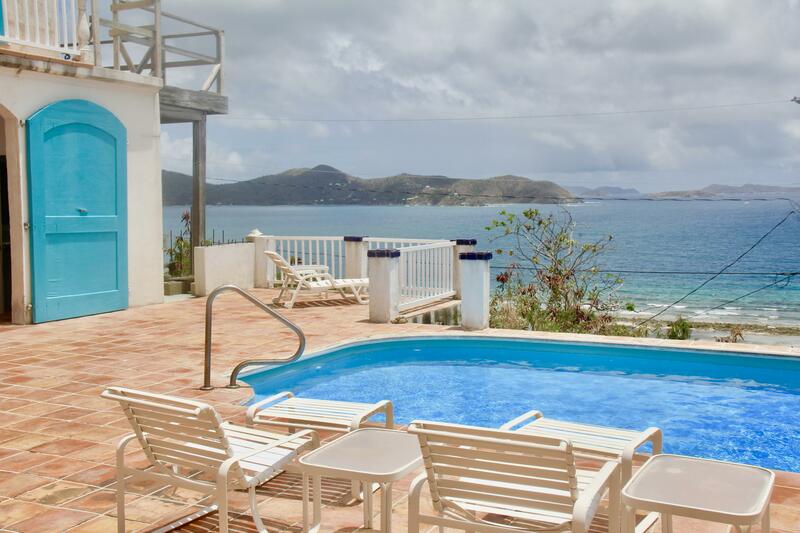 Take in the sunset from a deck lounger or enjoy a glass of wine while floating in the pool to the sounds of the waves rolling in gently to Hart Bay below. 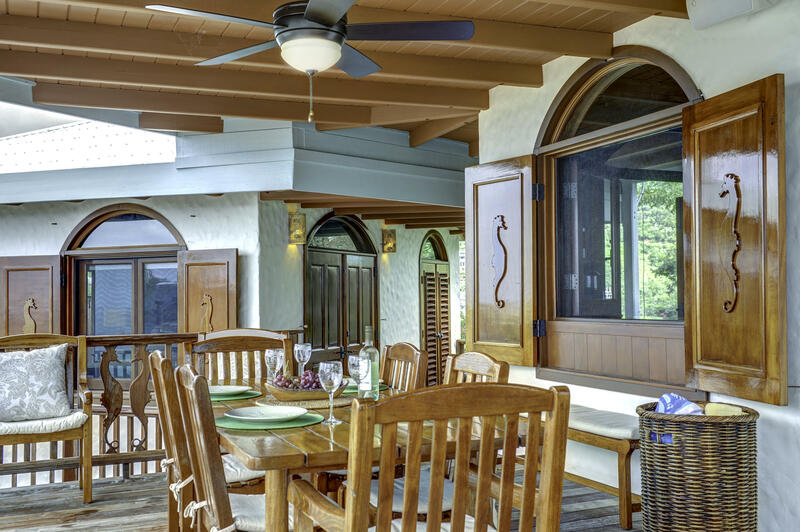 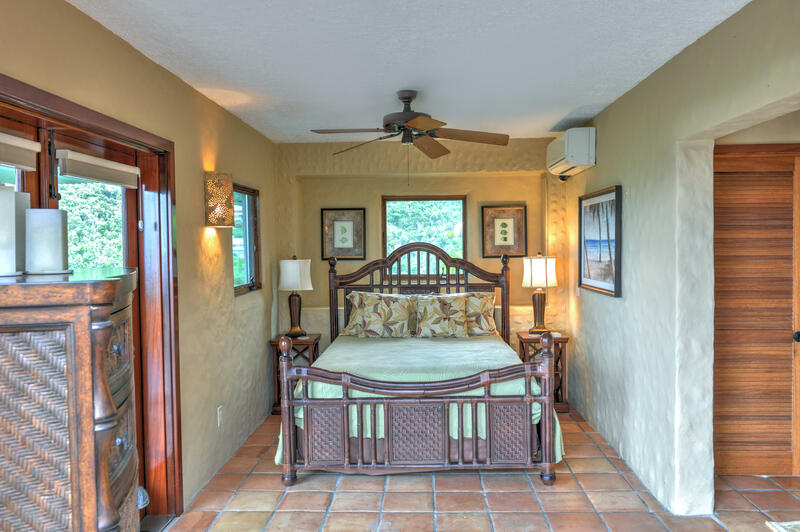 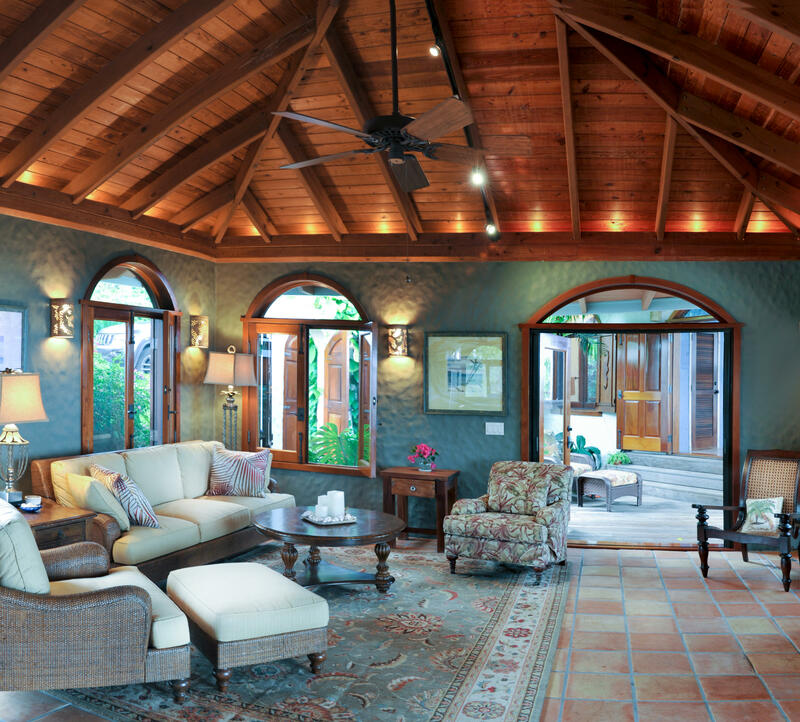 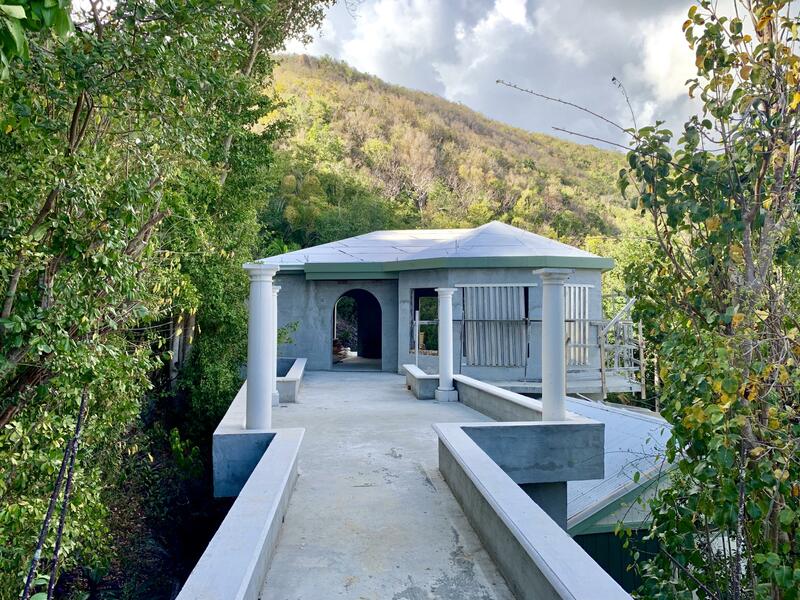 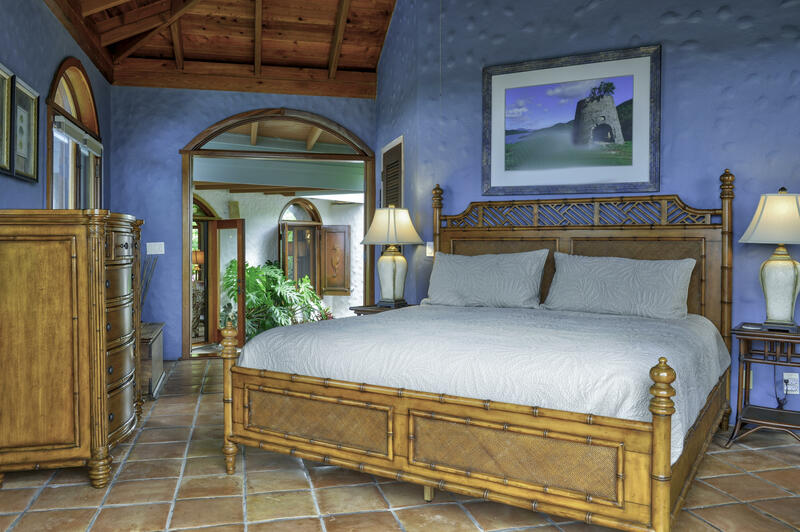 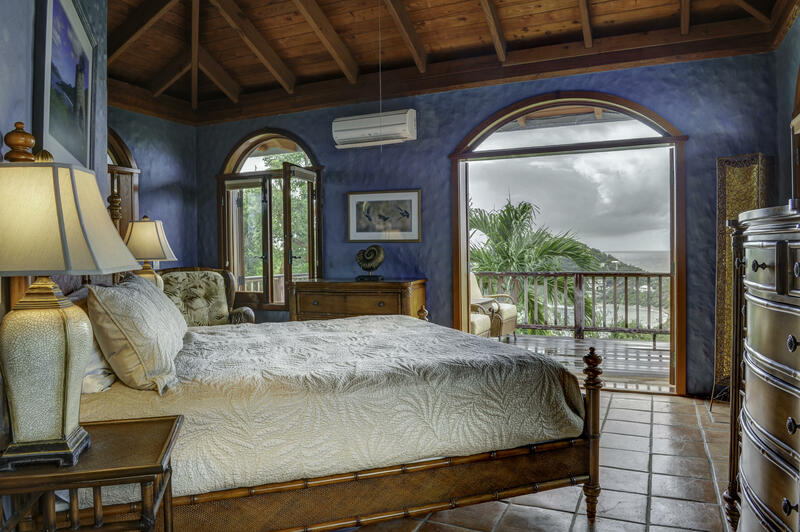 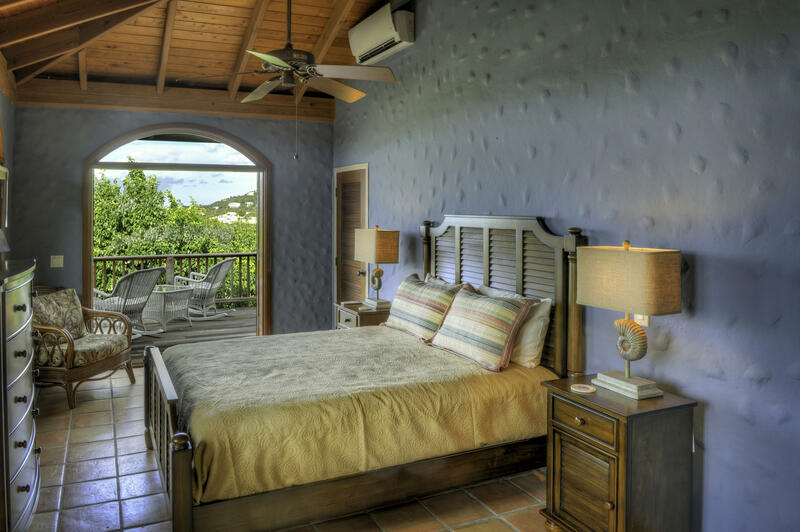 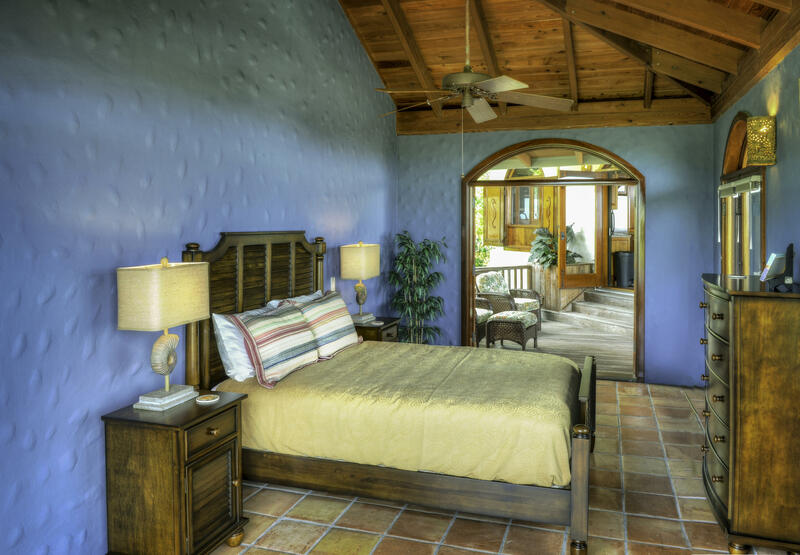 Each of the three bedroom suites is situated in its own private building, connected to the great room via covered walkways and picturesque arched entrance ways.